C.S. 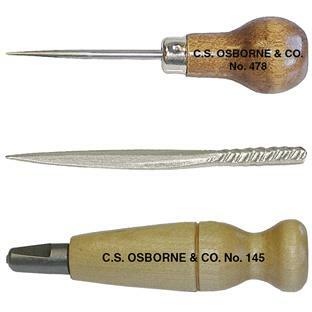 OSBORNE & CO. 125 JERSEY STREET HARRISON, N.J. 07029 - U.S.A.
© 2013 C.S. Osborne & Co. All rights reserved.